If I had a “frequently asked questions” list for glass panels, the first question on the list would probably be: “is it legal to fly with electronic charts alone (ie. no paper on board)?”. Without exception, every person I’ve flown with in an Entegra or G1000 equipped aircraft has made this inquiry. My response has always been that while it’s not a wise idea to fly without paper since an electrical component failure could render your whole charting system inoperative, from a legal standpoint, electronic charts are acceptable as a substitute. Get caught above the stratus without your approach plates? If you have the electronic charts, go ahead and do the approach. In fact, as far as I know there is no legal requirement to carry charts whatsoever. This applies to VFR and IFR under Part 91. And from a practical standpoint, it doesn’t make sense that there would be. There are aircraft out there — my Pitts S-2B is one of them — which literally don’t have any room for a chart. No room to unfold it, store it, keep it secure during hard aerobatics, etc. Sure, we use one during cross-country operations, but for acro flights? Who really has a chart readily accessible to the pilot in that scenario? If there is an FAA regulation, case law, regional counsel legal opinion, advisory circular, directive, or other binding document which indicates otherwise, I’m not aware of it. 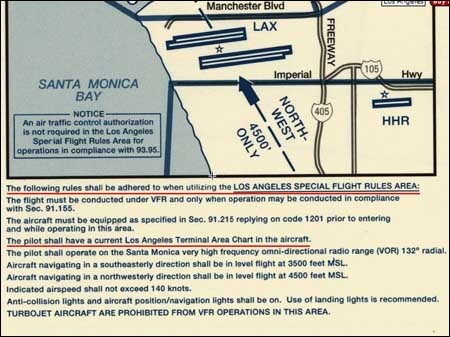 The only exception I can think of is on the Los Angeles terminal area chart on the Special Flight Rules panel which states “The following rules shall be adhered to while utilizing the Los Angeles Special Flight Rules Area:” and below that one of the requirements is “The pilot shall have a current Terminal Area Chart in the aircraft”. Sec. 91.103 – Preflight action. Anyway, I bring this up now because the FAA has issued Advisory Circular 91-78, Use of Class 1 or Class 2 Electronic Flight Bag (EFB), which basically confirms my thoughts on the matter. In summary, electronic charts are acceptable legal substitutes for paper charts, but carrying paper backup is recommended. In other words, common sense. Which, when the government is involved, isn’t necessarily all that common. The phrase “electronic flight bag” is probably not part of your lexicon, but it refers to a wide variety of panel mount and handheld electronic navigators. The Advisory Circular covers everything from the G1000 to a lowly black-and-while portable GPS and is, I believe, the first time the FAA has granted implicit admission of “non-IFR” receivers to the cockpit. As always, the ultimate responsibility for ensuring receipt of the latest and most currently available information lies with the pilot. That much remains the same. But it’s refreshing to see that the FAA doesn’t care how you get the data as long as you get it. ← Airline Pilot or CFI? An excellent point, Mike. However, I don’t think it makes the case that charts are required. The section on current charts is most likely in reference to 14 CFR 91.103. 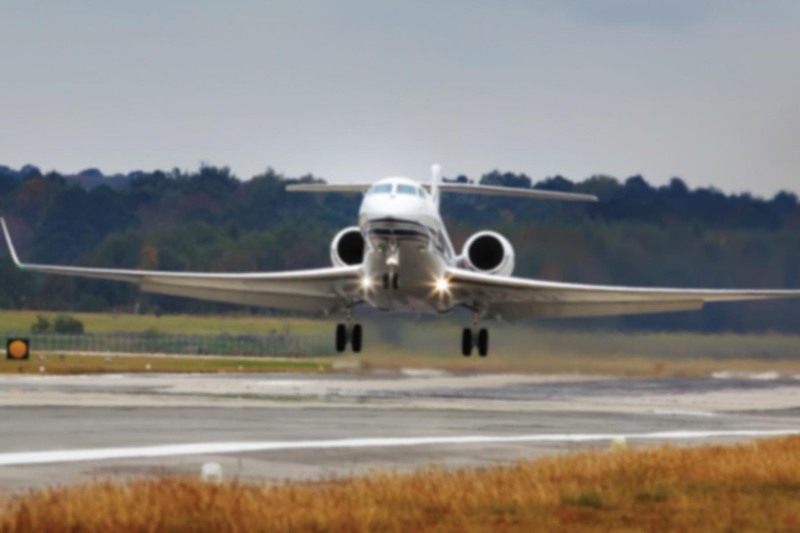 For example, if an inspector observes an aircraft flying right traffic to a runway which has been designated as “left traffic”, he/she may want to know if the pilot simply made an honest mistake or whether the flight planning was deficient. Determining whether the pilot had current information could make the difference between a violation and a simple reminder to double check the traffic direction. Another example: a pilot is observed flying an instrument approach incorrectly. Was the IAP simply misread, or was he/she using out of date plates? I’d still maintain that as long as you have the appropriate information and fly according to that data, the FAA doesn’t care whether you have any charts on board at all. At an aerobatic contest or airshow, you’ll find FAA representatives (often more than one) present. Few if any of the pilots carry charts when they’re in the box. It’s not that anyone is trying to flout convention. They’re just not necessary for that kind of flying. For what it’s worth, 8700.1 Ch 56.11.C also says “An aircraft FCC radio license is required” but we know that’s not true, right? Thanks for your comment. It was thought provoking. I just wanted to point out that particular section of the Inspector handbook so that other readers can make their own judgement call. Not at all familiar with the context of 8700.1 Ch 56.11.C, but I believe an aircraft and pilot FCC license are required outside of the US.